For a video tutorial, scroll to the bottom of this screen. 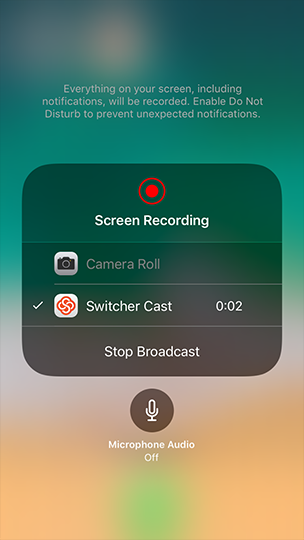 With iOS 12, Switcher Studio allows the capture of an additional iOS device’s screen to be brought in as a source in Switcher Studio. Before this is possible, you will have to set a few things up. 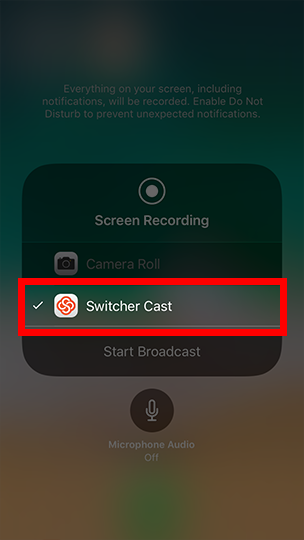 Now, you will have to start the screen capture to send to Switcher Studio. 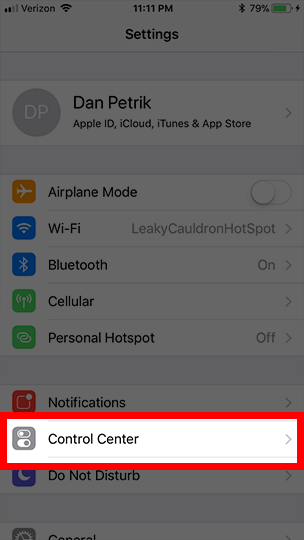 Navigate to the settings on your iOS device. 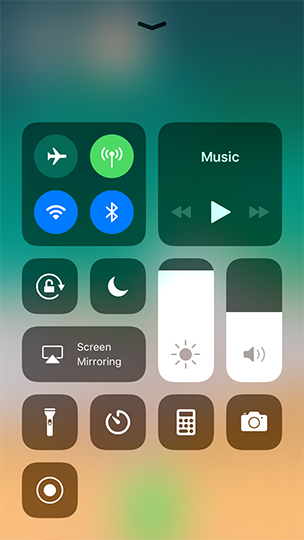 On the left, tap where it says “Control Center”. 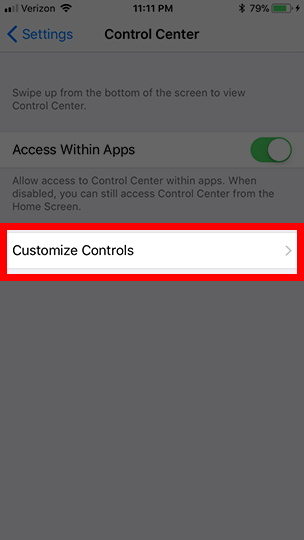 Now tap on “Customize Controls”. 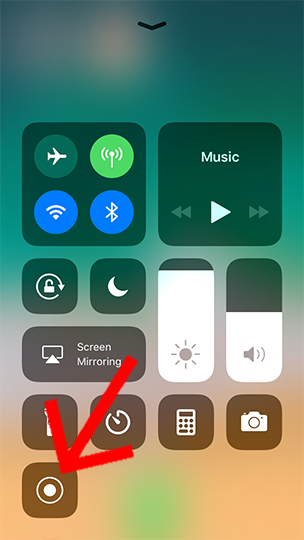 Scrolling down, you will see the option for “Screen Recording”. Tap the green plus to add this to the control center. Clear out of the settings to the home screen. 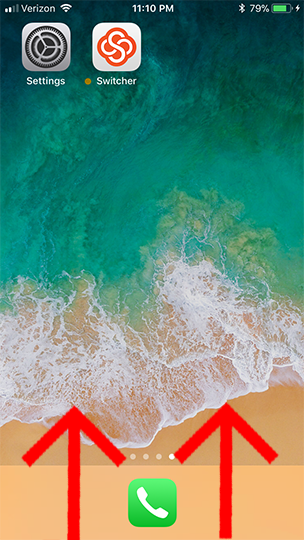 Now, Swipe up from the bottom of the screen. 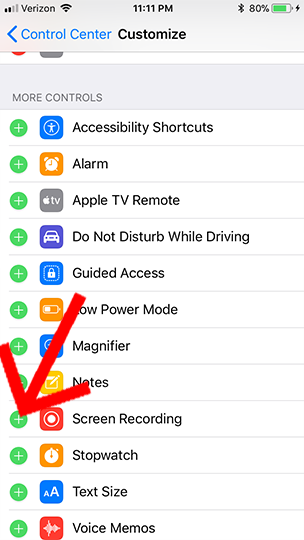 The “Screen Recording” icon will appear. Tap and hold on that icon. 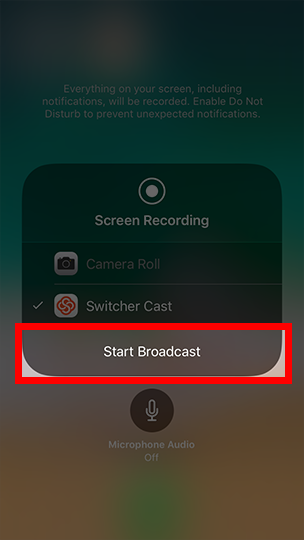 Select the option to send the video to Switcher Cast. Now you can connect that device as you would a normal camera to share the screen.